With the college’s academic year coming to its official close on June 30, here’s a selection of top stories from the 2015-16 college year, told in text, photographs, and video. 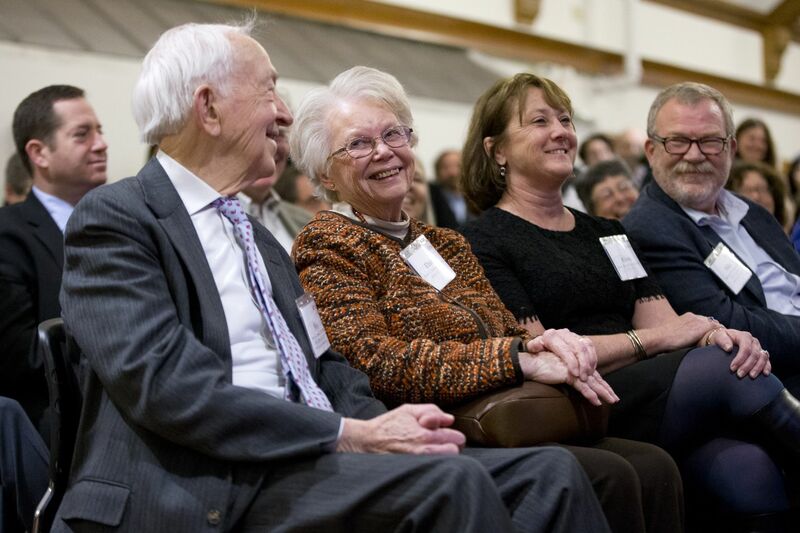 In February, Bates announced gifts of $19 million from seven families to create six new endowed professorships and launch the college’s new Digital and Computational Studies program. The new gifts are led by the largest single gift in Bates history, $10 million from Chair of the Board of Trustees Michael Bonney ’80 and his wife, Alison Grott Bonney ’80. 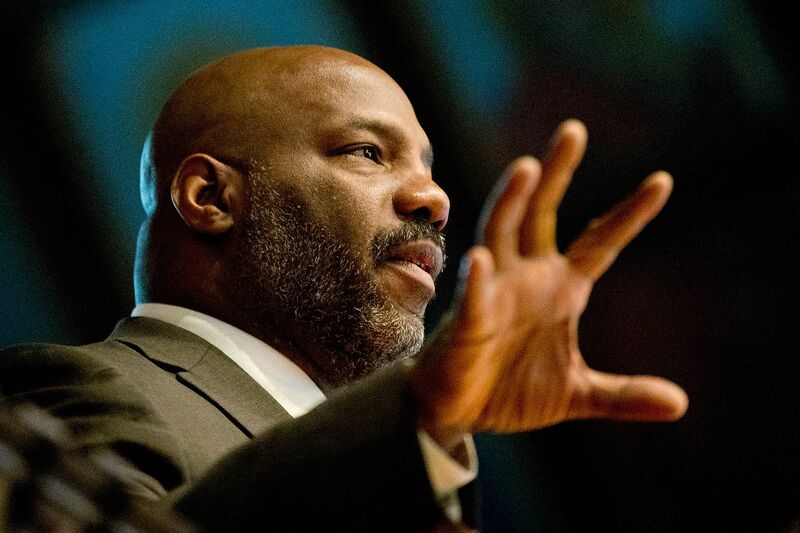 Reflecting and leading the national discussion, Bates convened a number of signature events in 2015-16 with strong themes around race, citizenship, and linked issues such as mass incarceration. Tops among them was the compelling Commencement address by U.S. Rep. John R. Lewis, who began by recognizing a founding father of the modern civil rights movement: Benjamin E. Mays, Bates Class of 1920. Fourteen Bates seniors and young alumni have won Fulbright student fellowships for 2016-17, the college announced in May. Bates has earned Fulbright “Top Producer” honors, a distinction earned by a handful of colleges annually, for five straight years, 2012 to 2016, and in seven out of the last eight years. That’s 63 Fulbright student fellowships won by Bates seniors and young alumni over the last five years. 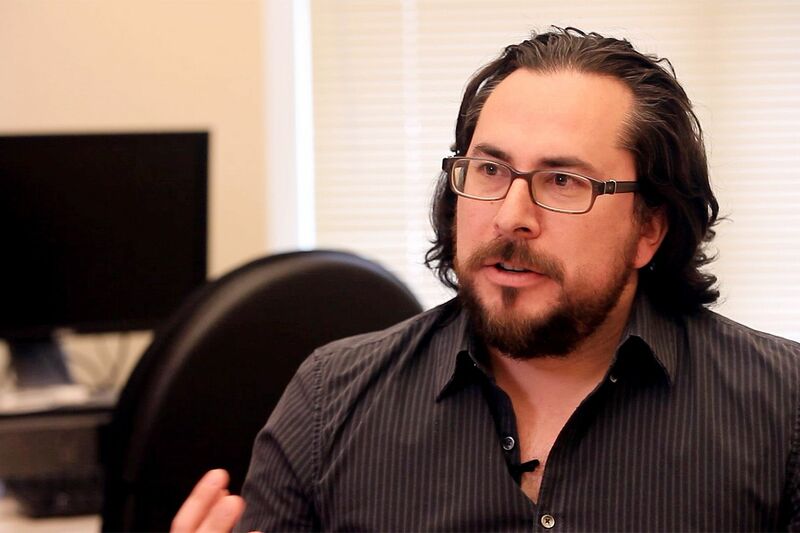 Bates faculty members secured more than $3 million in competitive research grants in 2015-16, led by a $720,000 grant to Assistant Professor of Psychology Jason Castro from the National Science Foundation. The Faculty Early Career award is considered the “most prestigious grant” that a junior faculty scientist can win, said Matt Auer, vice president for academic affairs and dean of the faculty at Bates. The award will support Castro’s neuroscience research into brain structure and — in alignment with the college’s new Digital and Computational Studies program — help Castro infuse computational emphases into an introductory neuroscience course. Fryer, the Henry Lee Professor of Economics at Harvard, has gathered several million data points from police departments nationwide. His quest: to have a data- and research-driven discussion about race and police use of force in the U.S.
To that end, Fryer’s data does not show a racial bias in police use of deadly force. However, the data do show that blacks, far more than whites, experience less-forceful police tactics, like being thrown to the ground. 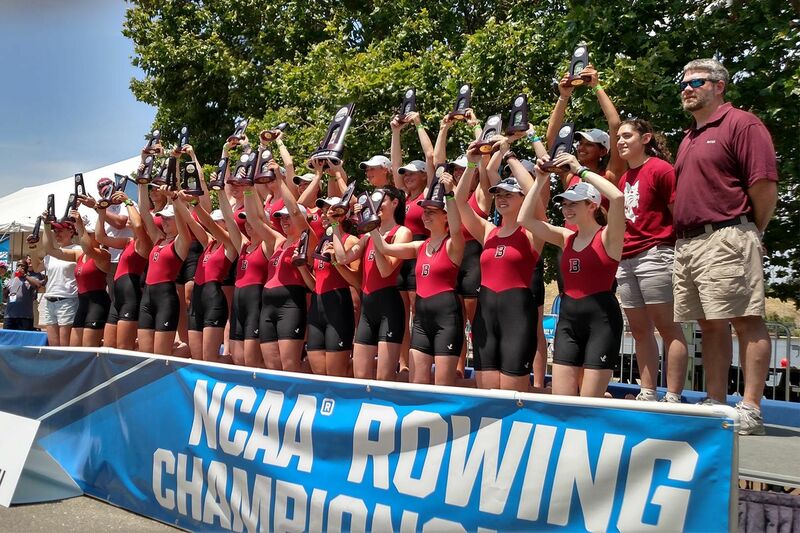 A month after celebrating the groundbreaking of a new men’s and women’s rowing boathouse along the Androscoggin River, the Bates women rowers secured second place at the NCAA Division III Rowing Championships. For the Bobcats, the defending NCAA champions, it’s the the sixth national runner-up finish in program history; the previous five came consecutively from 2009 through 2013. 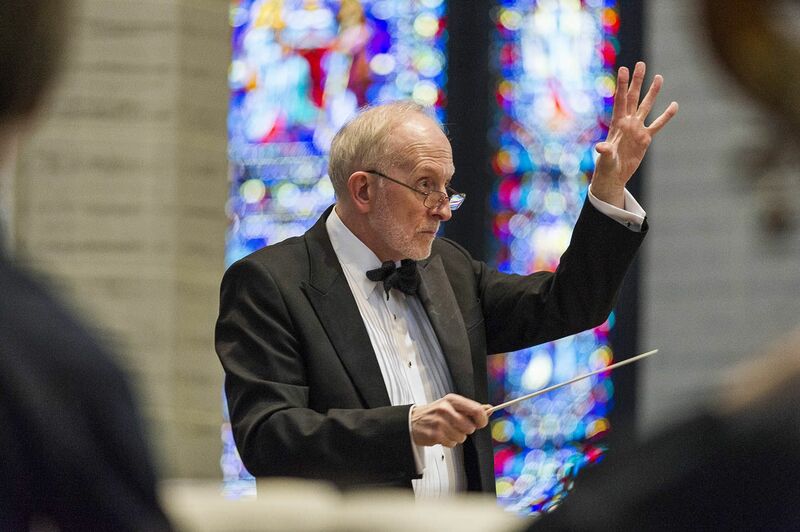 In April, John Corrie, a lecturer in music at Bates, realized his dream of staging a grand collaboration — of Beethoven’s choral masterwork, the Missa Solemnis — in Lewiston’s magnificent Basilica of Saints Peter and Paul. 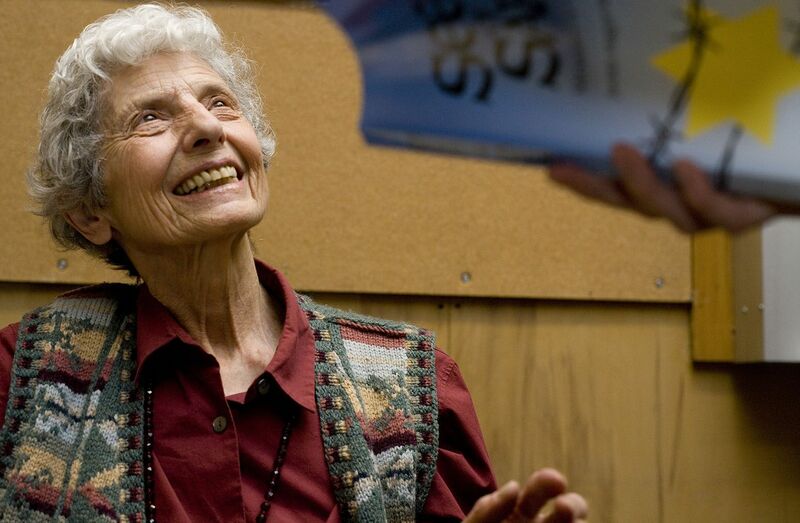 Educator, author, champion of equal opportunity for women, and a human-rights advocate whose passion was forged by her experiences in the Holocaust, Judith Magyar Isaacson ’65, LL.D. ’94, died on Nov. 10. To remember vividly, so that none can forget — to say the unspeakable, so that all can hear — takes a voice of courage, power, and eloquence. Your strengths, Judith Isaacson, touch the lives of not only your family and your colleagues but those countless others who read in your personal and professional life the inextinguishable force of human worth. 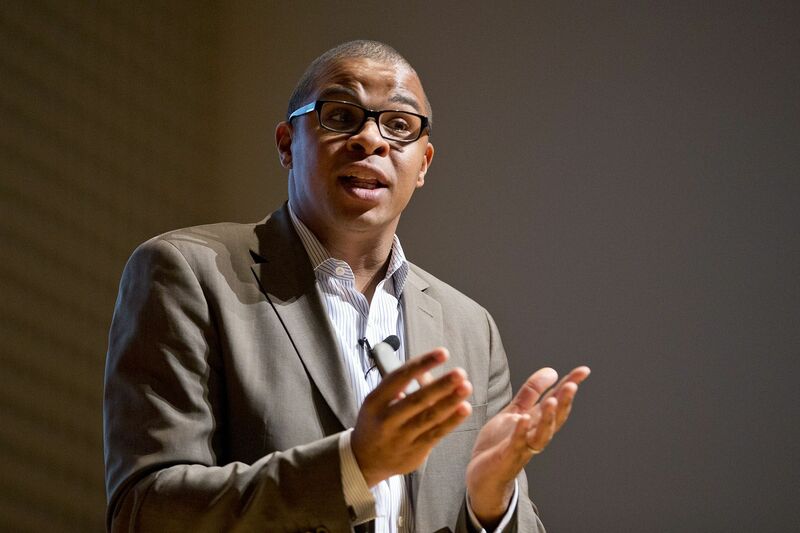 William Jelani Cobb, the college’s keynote speaker on Martin Luther King Jr. Day, said that even acts of progress on racial issues can “sow seeds of regression,” like the U.S. tragedy of mass incarceration, a theme of the Jan. 21 observance. For example, the 13th Amendment eradicated slavery — “except for individuals duly convicted of a crime,” explained Cobb, a staff writer for The New Yorker and a history professor and director of the Africana Studies Institute at the University of Connecticut. 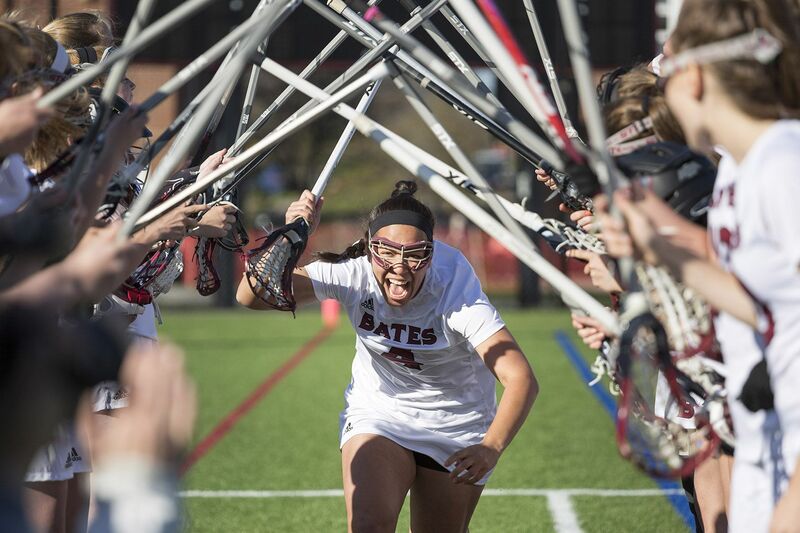 Before this spring, the women’s lacrosse team hadn’t posted a 10-win season since Bill Clinton was elected president. But that all changed in 2016 as the Bobcats went 12-6 and earned the program’s second-ever bid to the NCAA Division III tournament. The team’s 12 wins were the second-most in the program’s 42-year history (the 1992 team went 14-2), and Hannah Jeffrey ’16 of Greenwich, Conn., earned her second straight Division III Goalkeeper of the Year award and was named the college’s Female Athlete of the Year. The defensive-minded Bobcats faced another tough defense in Springfield on May 15, and the two immovable objects produced the lowest-scoring game in the tournament’s history, a 3-2 win for the Pride. 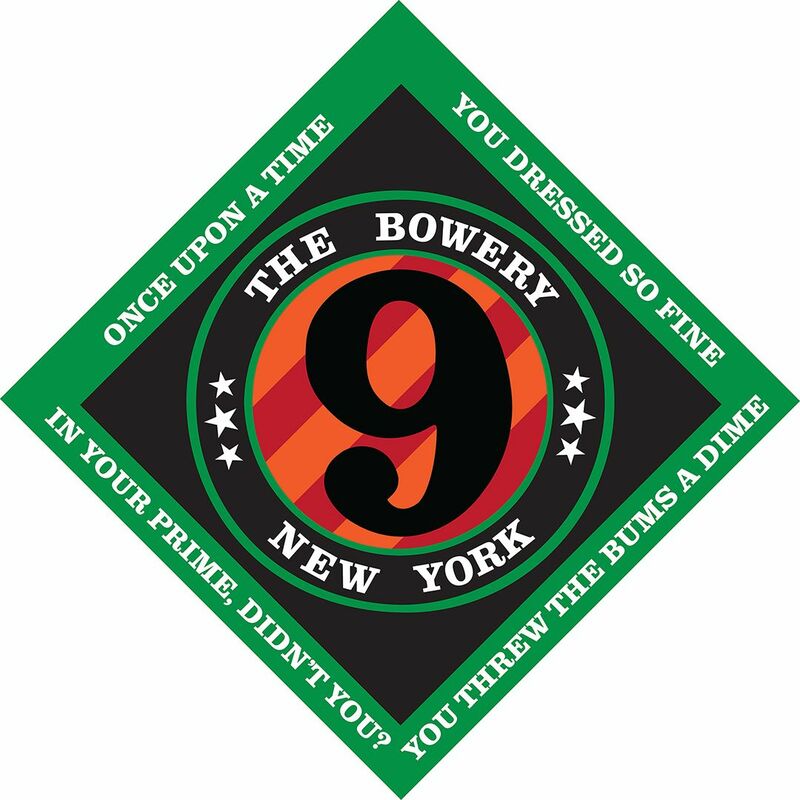 Now at the Bates Museum of Art is the exhibition Robert Indiana: Now and Then, the centerpiece for which is a 12-print series merging the sensibilities of two of the 1960s’ definitive pop-culture figures, Bob Dylan and Robert Indiana. “Once Upon a Time” (2016), silkscreen in colors on triple-primed canvas from the “Like a Rolling Stone” series by Robert Indiana. 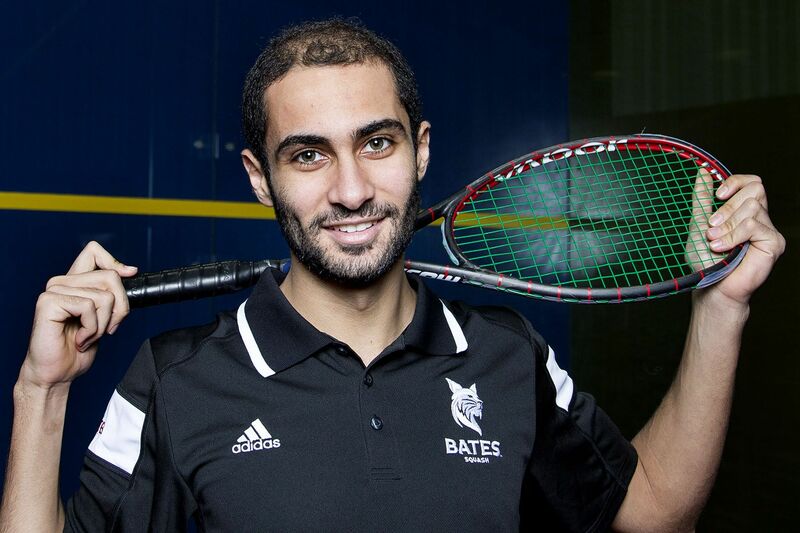 In March, Amhed Abdel Khalek ’16 won his second straight College Squash Association national title. His family back home in Cairo, Abdel Khalek got support at the tournament from another kind of family, the close-knit group of squash parents, alumni, and students who made the trip to Stamford, Conn. In May, Abdel Khalek was named the college’s Male Athlete of the Year. The Declaration of Independence and a liberal arts classroom are both magical things, said 2015 Convocation speaker Danielle Allen. And their magic derives from the same powerful source, Allen said. Both the Declaration and the liberal arts are about “human agency,” the capacity both to direct and justify one’s path in life. Allen is author of Our Declaration: A Reading of the Declaration of Independence in Defense of Equality, the assigned Common Reading for the incoming Class of 2019. Bates and Bates students “are in some sense the direct heirs” of the Declaration, she said. The motivating effect of the Declaration led to abolitionism in the 19th century, a movement that engendered, among many other things, Bates College. William J. 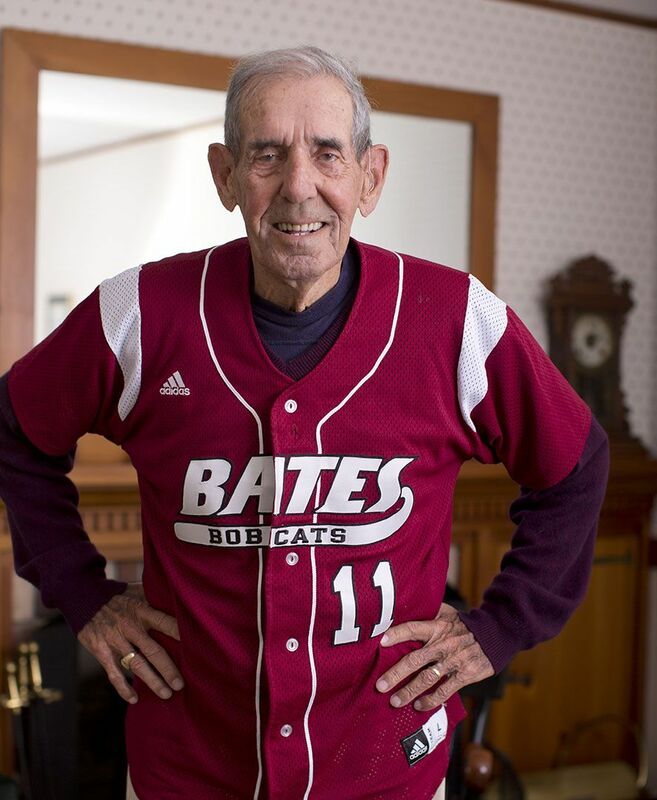 “Chick” Leahey Jr. ’52, head coach of Bates baseball for 36 years and a revered mentor who paid forward his own life lessons to his players, died on March 26, 2016, at age 90. “On the field, he taught me the importance of hard work and commitment. He disciplined me when I got out of line and praised me when I succeeded,” said Jim Sylvia ’84 of Newton, Mass., in 2014. In November, the college convened a national summit — the Creating Connection Consortium — that asked how higher education can help aspiring young scholars from underrepresented groups become college professors. The goal reflects fundamental notions about higher education and excellence, said Crystal Williams, chair of the C3 Summit Planning Committee, associate vice president and chief diversity officer, and professor of English at Bates. Professor of Chemistry Paula Schlax had a big year in the classroom and the lab. In the fall, she won a $345,00 National Institutes of Health grant to continue her studies of the bacteria that causes Lyme disease. In the spring, the college announced that she’d won the 2016 Kroepsch Award for Excellence in Teaching. From Schlax’s perspective, each endeavor feeds the other, to the benefit of students. In her second floor Dana Chemistry office, biochemistry professor Paula Schlax helps AsiaLuna Patois ’19 of Baltimore, Md. prepare for a chemistry exam.